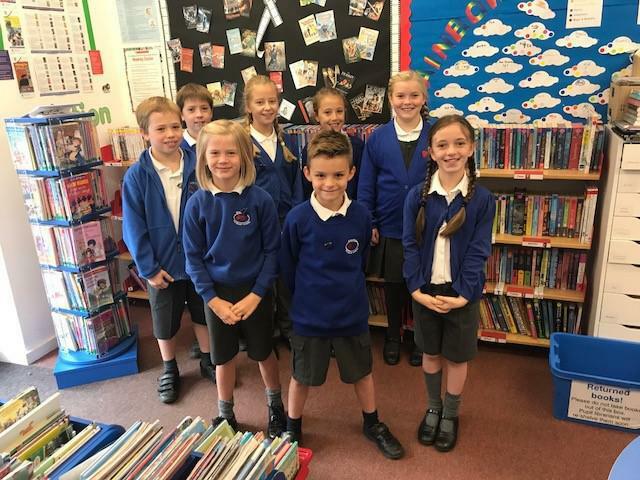 Following a rigorous application and interview process we are pleased to congratulate our newly appointed pupil librarians – Tom, Betty, Zoe, Aeryn, Arabella and Joshua. This year the library will count with two new posts, Head Librarian - Holly Rose and Reader Leader - George. These new roles will aim to support the newly appointed pupil librarians and give advice to all the children around the school with their choice of books with books reviews, which will be available on this website under the Library section.